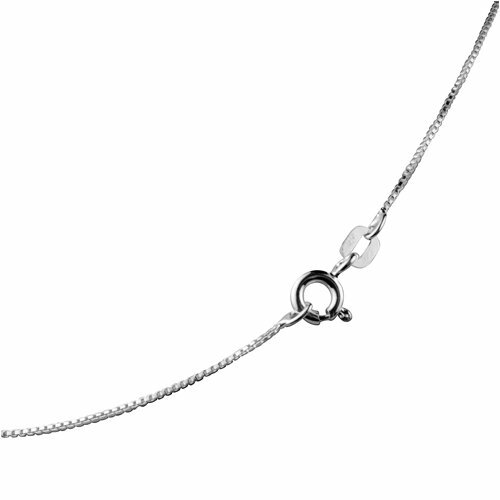 The perfect present to create a Mother's Day memory she'll always treasure, this simple gift makes a powerful statement. The original Loving Family® pendant is the gift that moms of all ages love to receive. 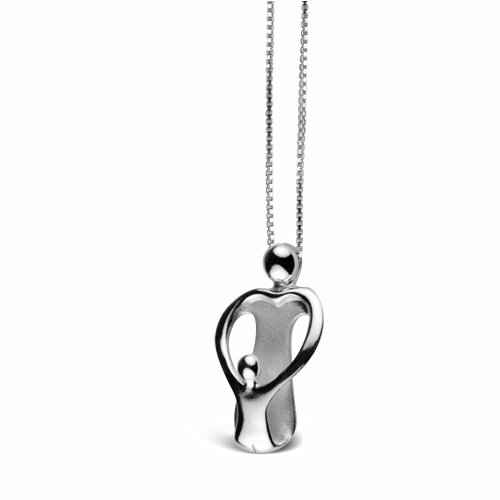 Measuring 1" L x 1/2" W, the pendant depicts a loving mother and one child whose touching embrace forms a heart. A silver matte finish center adds dimension in contrast to the polished finish of the outer part of the pendant. Pendant is genuine .925 sterling silver containing 92.5% pure silver and 7.5% copper and is protected from tarnish by a state-of-the art e-coat finish. Striking pendant comes ready to wear on an 18" sterling silver box chain with spring ring clasp. This delicate, artistic symbol of family love is sure to warm the heart of any mother - no matter the age of her children. This Loving Family® Sterling Silver pendant is crafted from recycled genuine .925 Sterling Silver. If you have questions regarding the Sterling Silver content of our Loving Family® Sterling Silver pendants, please visit the About Our Brands section of our Detailed Seller Information page. Our jewelry is proudly American Made in New Mexico, USA with fair labor. We offer a lifetime warranty on all of our jewelry.